Breakfast is the most important meal of the day, and that is especially true for your young ones. 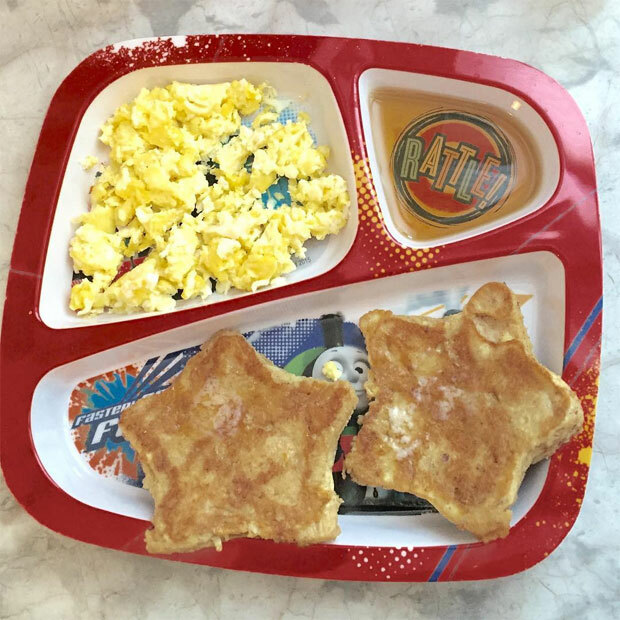 Trish shares how to make breakfast time fun with these cute ideas. Keep your kiddies interested and excited about their meal with fun shapes! 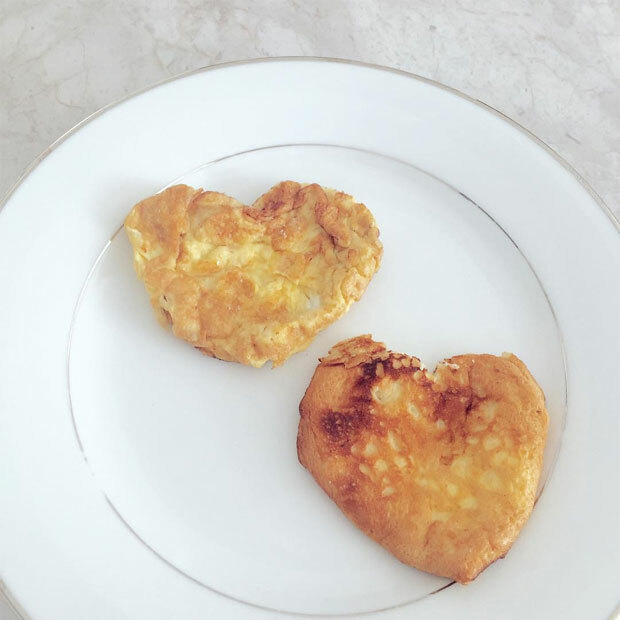 I found this cute little heart shaped frying pan on Amazon, I use it to make mini omelettes or add pancake batter to add some love to breakfast! Making fun finger food helps encourage eating independence and dexterity in little toddler hands. It's especially great for the pre-fork and spoon stage, but really, finger food breakfast is fun at any stage! Once the egg has cooled down, get your toddler to help you roll it up, this is a skill that will come along with practice (Max learned how to roll a Montessori, it is one of the basic skills they encourage for development). 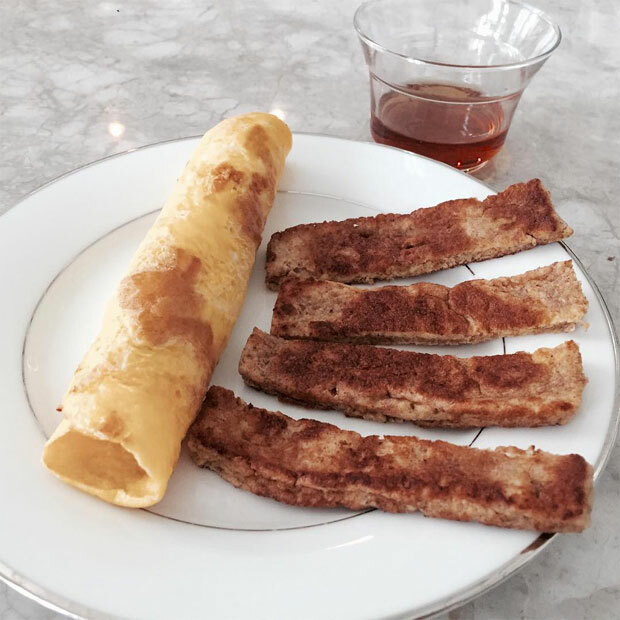 *make sure you use a large frying pan to ensure the egg stays thin, just slightly thicker than a crepe, so they can roll it. Cut the french toast into strips to make it easy to handle for little toddler hands and mouths.